At Suki Tea, community projects – both local and global, through our tea network – are very close to our hearts and we always endeavour to support causes that we believe align with our company’s values. is hugely passionate about. We believe that artists form the foundation of the community’s creative environment. They act as creators and individual entrepreneurs who provide many of the products and designs that drive innovation. Many artists also work as educators, providing training in creative skills and passing on cultural traditions from one generation to the next. 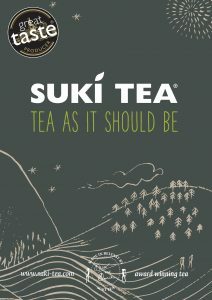 It is this drive for creativity, innovation and education that is so synonymous with Suki Tea’s ethos. With such a lack of private or public sector support programmes available to assist local artists, the opportunity to support Visual Artists Ireland was something we jumped at so that our local artists can continue to develop their careers, market their products and share their ideas with others. 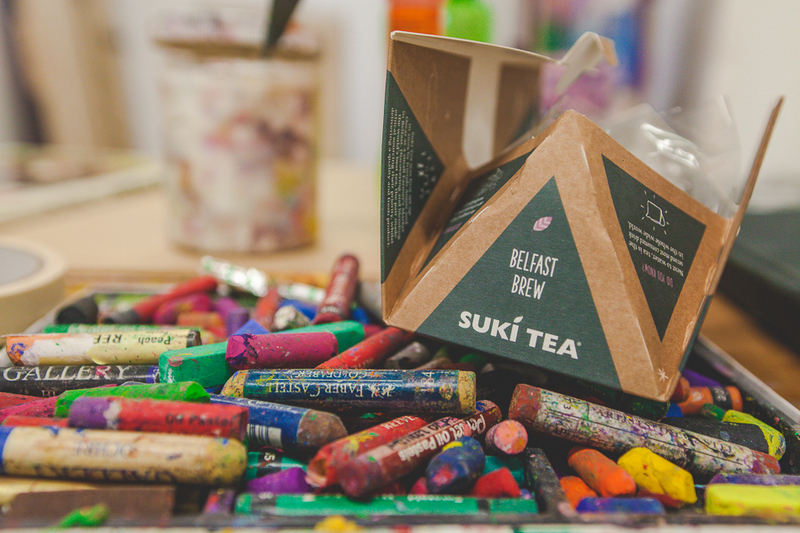 There are a number of ways in which Suki Tea is supporting the local arts scene. 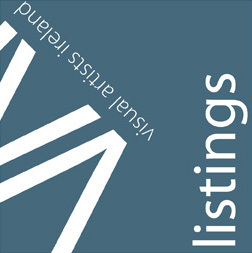 Since 2014 we have been involved in a number of initiatives with Visual Artists Ireland. We provide our signature tea, Belfast Brew to all studios on the circuit so that members of the public will receive a warm welcome on arrival and will feel at ease as they take a relaxed and informative stroll around the various studios. Many of the public may not be used to visiting an artist’s studio so providing a cup of tea makes this much more accessible. We also sponsor Visual Artists Ireland’s Art Prize and have also been involved in creating a number of initiatives for our staff to support VAI and engage with local artists. All of these are with the aim of giving back to the arts community of Northern Ireland.